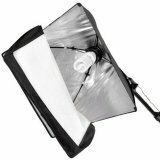 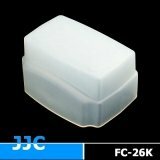 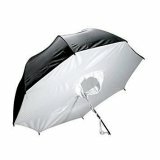 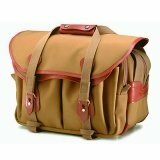 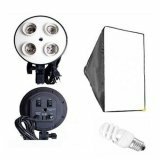 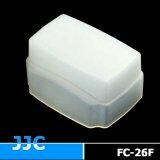 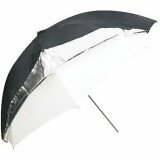 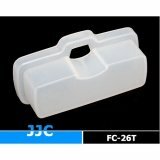 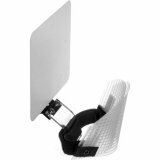 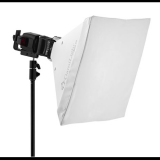 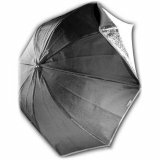 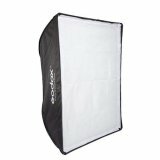 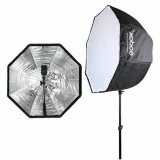 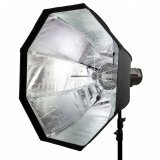 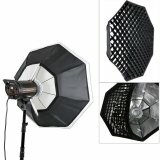 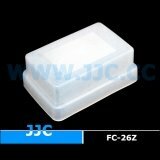 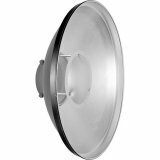 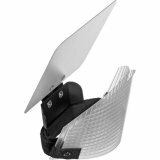 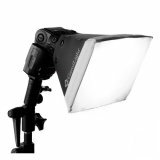 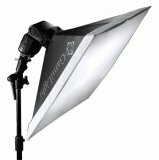 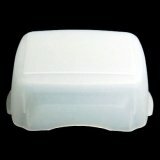 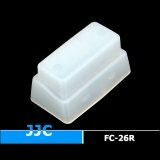 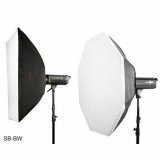 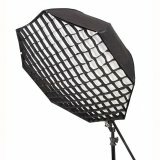 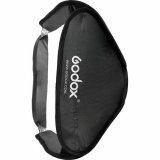 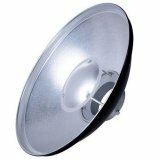 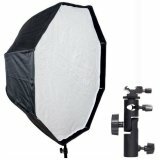 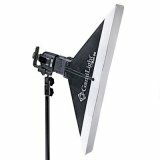 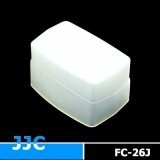 Gamilight Box 21 Softbox Diffuser with L Mount for Canon 580EX II, Nikon SB-910, SB-900, Nissin Di622 Mark II, Di866 Mark II, Olympus FL50R, Sony HVL-F58AM...Etc. 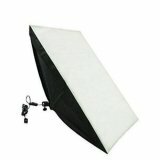 Gamilight Box 21 Softbox Diffuser with S Mount for Cactus AF50, AF45, Canon 430EX II, 430EX, Metz 36 AF-5, Nikon SB-800, SB-700, SB-600, Nissin Di466...Etc. 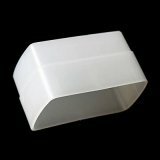 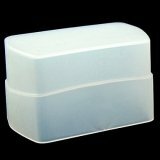 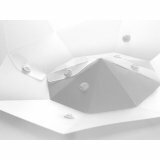 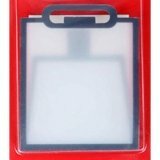 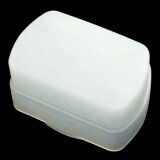 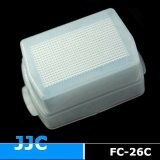 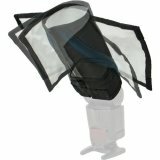 Gamilight Box 60 - Strip-size Soft Box with L Mount for Canon 580EX II, 580EX, Nikon SB-900, Olympus FL-50R, FL-50, Panasonic DMW-FL500, Pentax AF-540 FGZ, Sony HVL-F58AM...Etc. 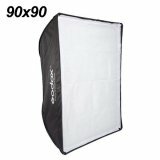 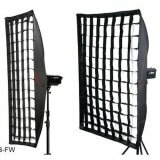 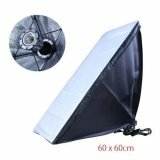 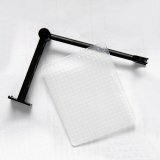 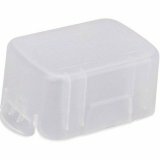 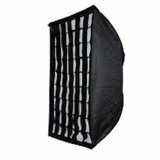 Gamilight Box 60 - Strip-size Soft Box with S Mount for Cactus AF50, AF45, Canon 430EX II, 430EX, Metz 36 AF-5, Nikon SB-800, SB-700, SB-600, Nissin Di466...Etc. 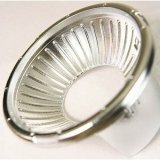 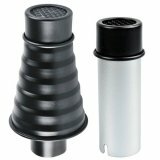 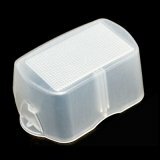 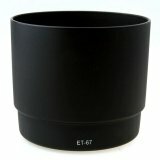 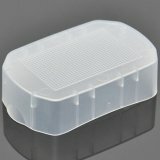 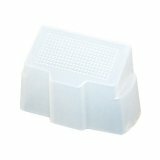 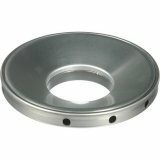 GamiLight EventPro Flash Diffuser / Bounce (Size L) for Canon 580EX II, Nikon SB-910, SB-900, Nissin Di622 Mark II, Di866 Mark II, Olympus FL50R, Sony HVL-F58AM...Etc. 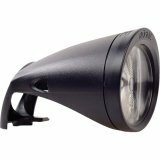 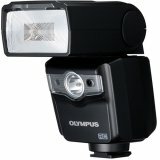 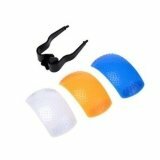 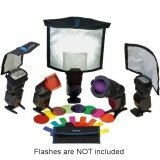 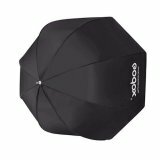 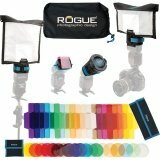 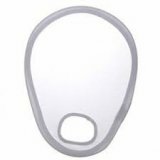 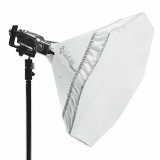 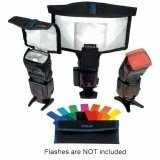 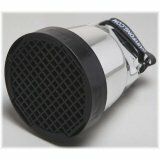 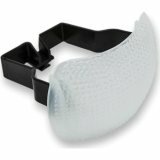 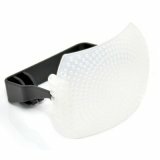 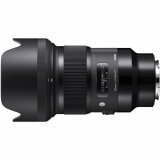 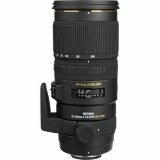 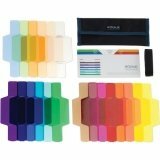 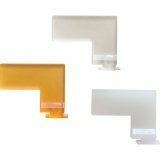 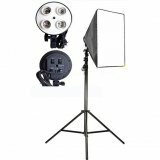 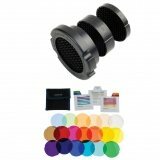 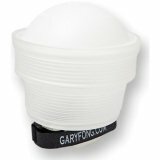 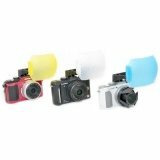 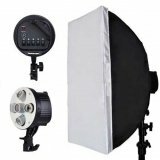 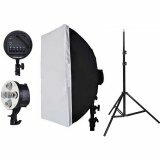 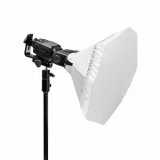 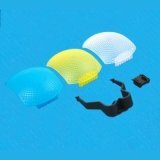 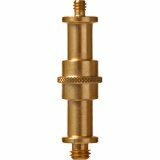 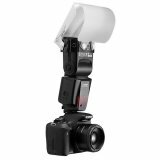 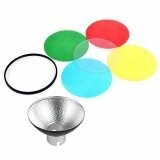 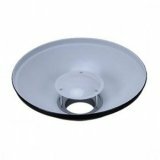 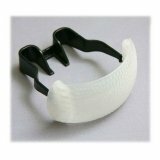 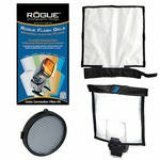 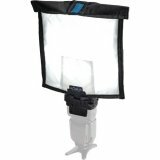 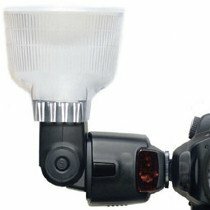 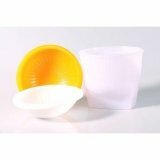 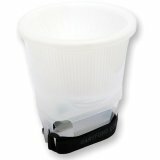 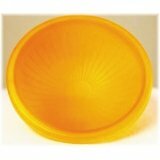 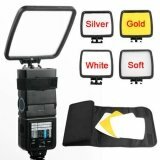 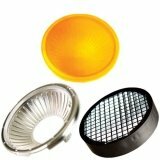 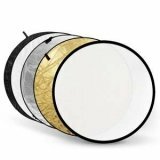 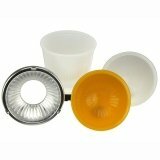 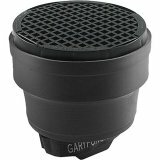 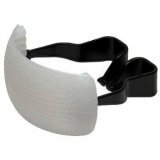 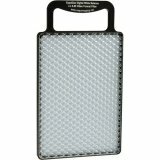 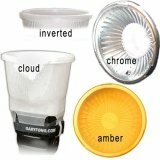 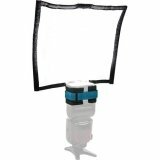 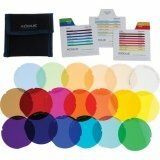 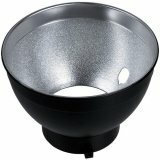 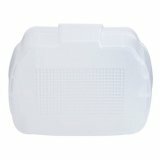 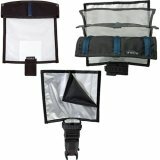 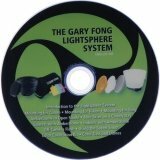 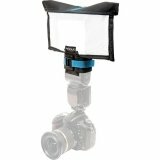 GamiLight EventPro Flash Diffuser / Bounce (Size S) for Cactus AF50, AF45; Canon 430EX II, 430EX; Metz 36 AF-5; Nikon SB-800, SB-700, SB-600; Nissin Di466; Olympus FL-36R...Etc. 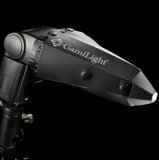 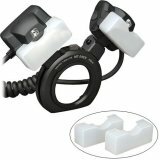 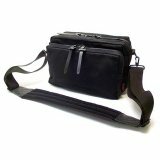 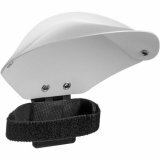 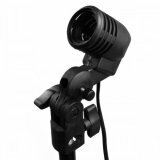 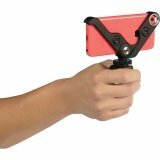 GamiLight Foldable Snoot SPOT 2 with L Mount for Canon 580EX II, 580EX, Nikon SB-900, Olympus FL-50R, FL-50, Panasonic DMW-FL500, Pentax AF-540 FGZ, Sony HVL-F58AM...Etc. 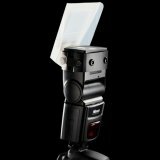 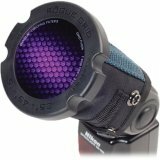 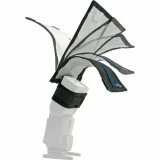 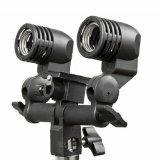 GamiLight Foldable Snoot SPOT 2 with S Mount for Cactus AF50, AF45, Canon 430EX II, 430EX, Metz 36 AF-5, Nikon SB-800, SB-700, SB-600, Nissin Di466, Olympus FL-36R...Etc. 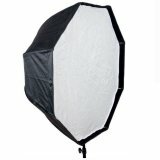 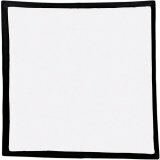 GamiLight Portable Soft Box Square 43 with L Mount for Canon 600EX-RT, 580EX II, 580EX, Nikon SB-900, Olympus FL-50R, FL-50, Panasonic DMW-FL500, Pentax AF-540 FGZ, Sony HVL-F58AM...Etc.